I hope I don’t lose half my followers when they see that I’ve written a tribute to a Broadway/West End musical. I know that some opera buffs turn up their noses at anything that isn’t operatic. But I’m not one of those people and this is a tribute that I want to pay. Before opera, my passion was musical theatre. I constantly listened to Broadway cast recordings, obsessed over the film versions of Annie, West Side Story, and others, acted in a children’s musical theatre group, and was generally a textbook preteen musical lover, if such a thing exists. But after I discovered opera, musicals lost their luster. I still enjoyed them, and still do enjoy them, but only occasionally as light, nostalgic fun. Except for one. Les Misérables, which I discovered at age thirteen. That musical has kept its place in my heart. No other has ever captivated me the same way, or ever will. 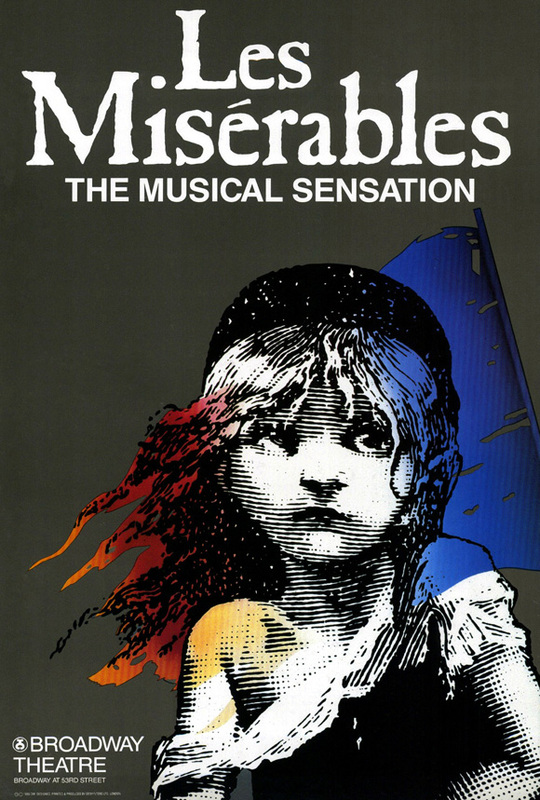 Not even The Phantom of the Opera, with its opera-based plot and pseudo-classical music, or Rent, Miss Saigon, and Elton John’s Aida, direct adaptations of operas, speak to me the way Les Mis does. I’m not ashamed to admit that I love Les Mis just as much as I love any opera. Why do I love it so much? It’s hard to say… it appeals on so many levels. First of all, Claude-Michel Schönberg’s music is magnificent, blending sweep and lyricism that suits the Romantic-era setting with a rock-influenced intensity that suits the grittiness of the story, and perfectly capturing the emotions of every moment. But more than that, Victor Hugo’s sprawling story, as captured in the libretto, captivates me in dozens of different ways. It’s both intimate and epic. It’s romantic (both in the capital-R sense and in the lowercase-r sense), yet full of action and not (too) syrupy. It’s brutal in its depictions of poverty, bloodshed and misery, yet it’s not depressing: on the contrary, it’s incredibly uplifting in the end. The characters are rich, realistic figures open to various interpretations. Really it contains everything that the most popular operas contain: the epic stature and socio-political conscience of Verdi, the humor of Mozart and Rossini, the tearjearking pathos of Puccini, and more. And its message of hope, love, forgiveness and compassion for the underdog is one I’ve taken to heart. I truly think this musical has made me a better person. Now why do I say that this musical made me an opera lover? Well, in a way, it directly did. My love for Les Mis led me to a much lesser interest in the same authors’ Miss Saigon, based on Madame Butterfly. (Even in Les Mis you can hear Schönberg’s love for Butterfly – the melody of the song “Bring Him Home” bears a notorious resemblance to the Humming Chorus.) Out of curiosity about Saigon’s source material, I rented a video of Butterfly, which played a key role in elevating my feelings for opera (already sparked by The Magic Flute a few years earlier) from a passing interest to a passion. But Les Mis also played a subtler role in my discovery of opera, which I never realized until just recently. 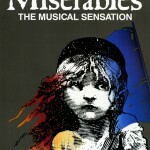 Les Mis is really more like an opera than an average musical – not in musical style, but in structure and atmosphere. It’s entirely sung, with no dialogue, and as I mentioned, its cathartic emotional intensity reaches Verdi and Puccini levels. For me it was the perfect stepping-stone between the world of musicals and the world of opera. Can’t agree more. Les Mis is amazing in almost every way. I have loved opera years before I finally got into musicals. I love both, when played, acted, and sung well. I read Les Mis before I dared to touch the musical. Looking at its length, I feared I should miss much if I didn’t. The musical is different, but I enjoy it because it is simply beautiful. I also love it because, as you say, it offers hope at the end of the story. I see no reason why you can’t defend this musical and still be an opera lover. You have pointed out all of the reasons beautifully. This musical has so much heart that it makes grown men weep…just like the man in front of me did at Madama Butterfly! Unlike many operas, however, this story offers hope and that is what we need today of all days. Thanks for this post! Michele, I couldn’t agree more. 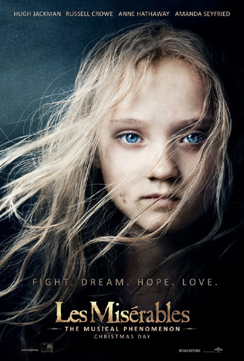 I went to a screening of the new movie version of “Les Mis” at the TV academy a couple of weeks ago. Loved it– even better than the B’way production I saw yrs ago– close-ups, realistic (yet stylized) sets etc. brought the emotional connection home for me– not to mention superb performances by the entire cast (Anne Hathaway in particular, a revelation singing voice-wise.) Hope you’ll see it if you haven’t already. Russel Crowe can sing, too, and of course Hugh Jackman– Sacha Baron Cohen and Helena Bonham Carter are hilarious. Kudos to the make-up, too. For once, they really look miserable. 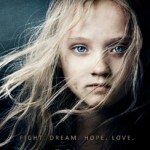 Very well written blog-post re “Les Miserables”– cogent, well thought out, personal and not too long. Enjoy this blog, and as a neophyte to the world of opera (long-time musical fan,) I’m sure that I will learn a lot. Many thanks for helping me solve the riddle my music teacher gave me. This article really helped me a lot to understand the similarities and differences between those two magnificent genres. Great article! I’ve had pretty much the same experience – after Les Mis I discovered my love for opera – but still very much enjoy both genres. Good article! 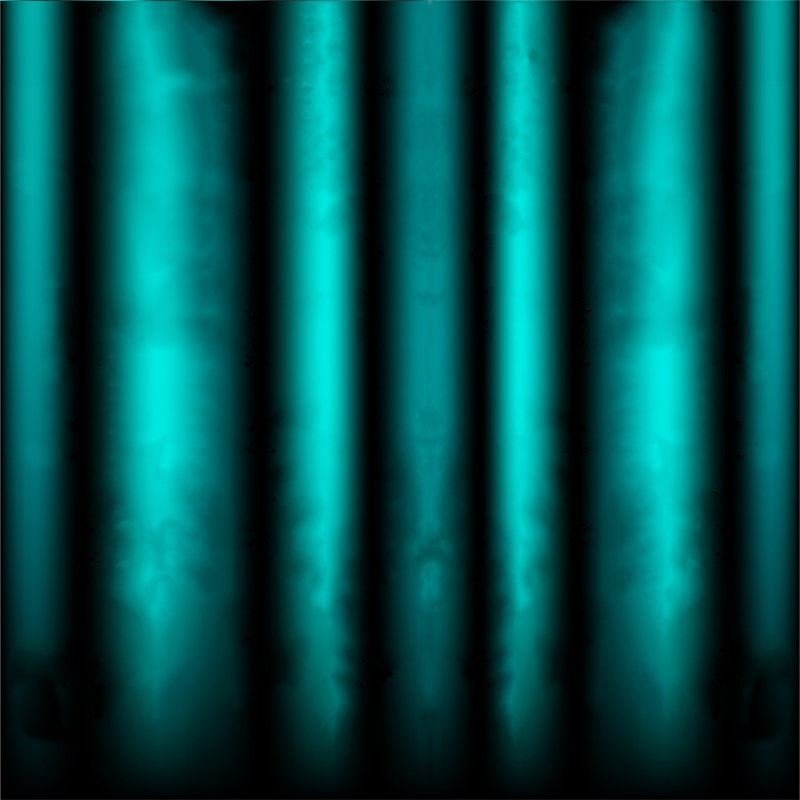 For a good satire of Les Mis, check out the Broadway musical “Urinetown.” it has some great choruses that sound like Les Mis.